Even great golfers have mis-hits. It’s part of the game. 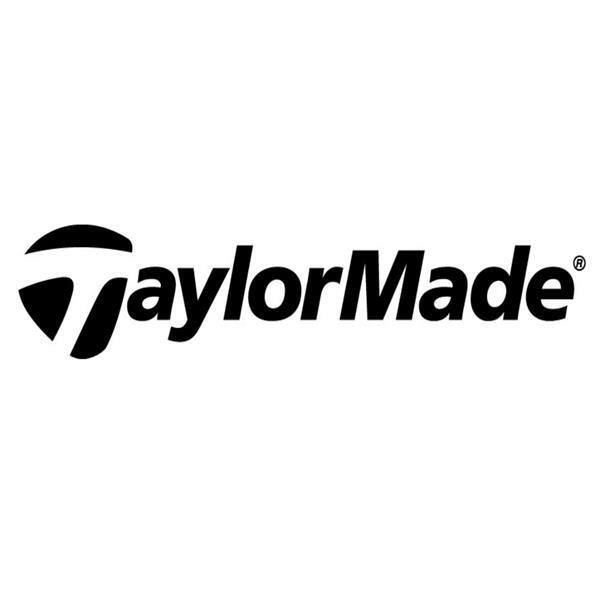 TaylorMade studies show that 76% of shots hit by golfers are mis-hits. 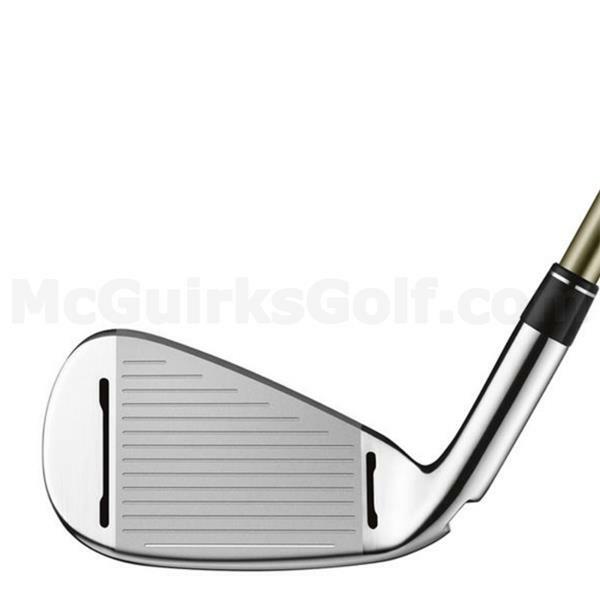 So our engineers set out to design the ultimate iron to help golfers have better mis-hits. The desired results? You’re going to hit more greens, and shoot lower scores because your misses will be better. RSi series irons are the first irons ever to feature FaceSlot Technology which provides uniform flexion across the face protecting ball speed and generating more consistent distance on off-center hits. 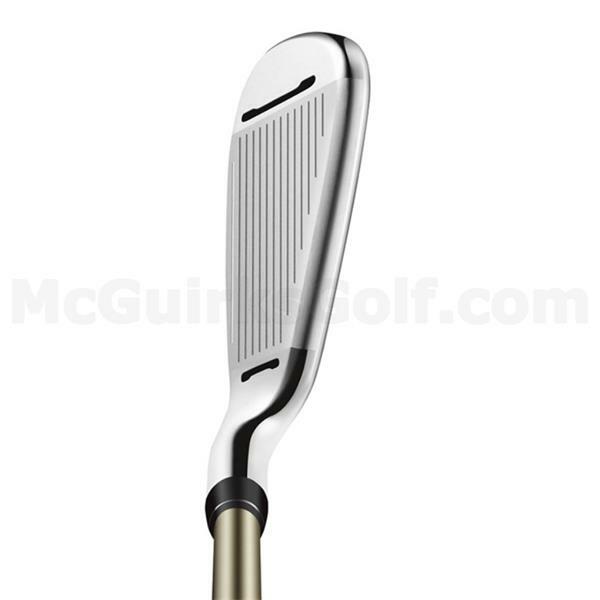 Face Slot Technology is featured in the 3-8 iron with two slots located near the heel & toe of the clubface. 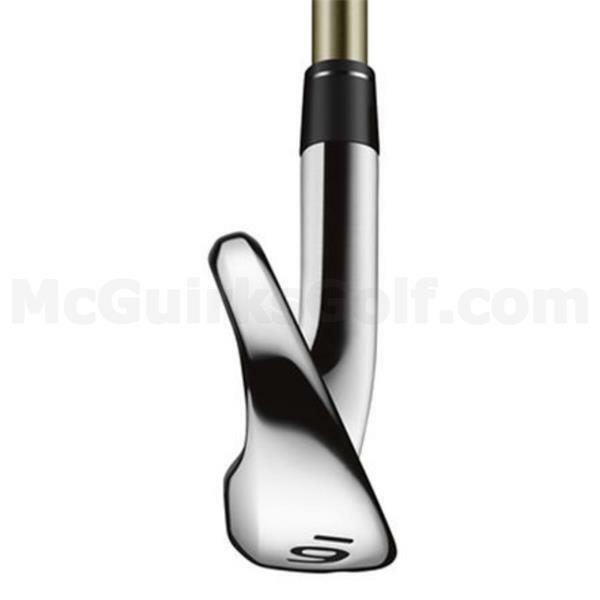 At address, the irons look striking and give golfers ultimate confidence. 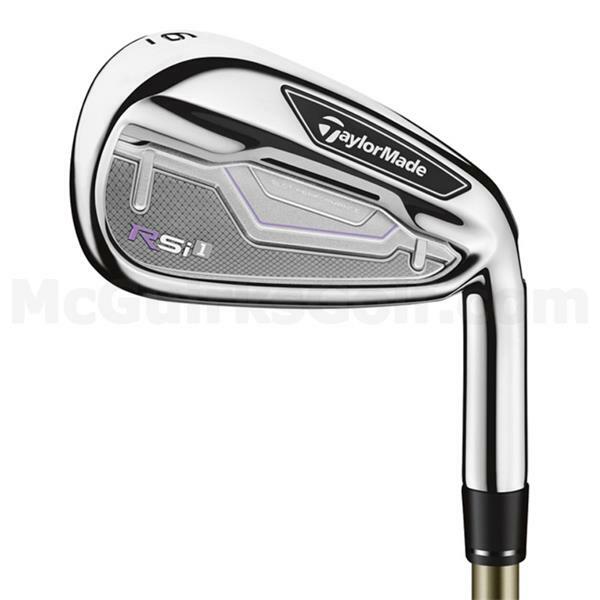 And while RSi1 provides the ultimate performance on shots hit away from the center of the clubface, the irons are infused with all of the speed and distance Tour Pros and amateurs alike have come to demand from TaylorMade. RSi1 feature an improved Speed Pocket with ThruSlot Technology in the 3-7 irons which increase launch angle and ball speed on all shots. The Speed Pocket gives golfers ball speed protection on shots below the center of the face, further improving performance on mis-hits. Combine all of that with our thinnest face, deep undercut and Inverted Cone Technology and RSi1 gives golfers maximum face speed for maximum consistent distance. Our engineers have also improved sound and feel via advanced construction & multiple sound management systems. 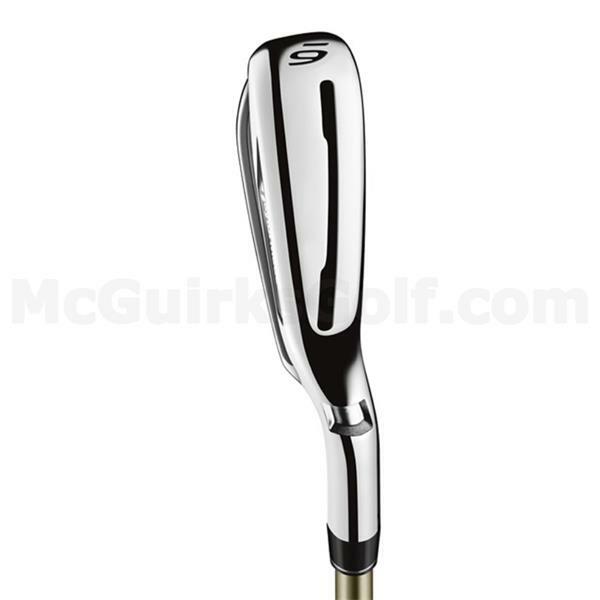 And the new Reax 90 steel shaft from True Temper helps to optimize ball flight for ultimate distance and performance. We all know that in golf nobody’s perfect, even the best players in the world miss from time to time. RSi1 can help all golfers get closer and get you starting to love your mis-hits.